First, you will have the normal problems of dealing with the public. People are just not predictable. Many times you will adjust your busy schedule, make an appointment and you guessed it, they don’t even show up! Consequently, you are not a dealer that buy motorcycles with comprehensive insurance. So I can’t see anyway to let someone you don’t know jump on your bike. 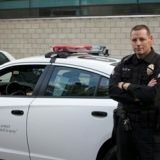 This is why you need licensed and bonded California dealer to help you. The old school method is that you, the owner of the bike, holds the agreed upon price of the bike, in cash. Then the prospective buyer runs it around the block. If he likes the bike then you keep the cash and he keeps the bike. This sounds simple but it is tricky to negotiate and the buyer will not always agree. So, Avoid the risk, hassle and time required to sell your motorcycle. 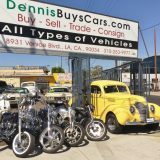 Dennis Buys Motorcycles! We will make it safe, quick and easy . Plus we’ll get it done and you’ll be on your way in fifteen minutes. Continuing, then we make an appointment to either come to you or you can come to us. 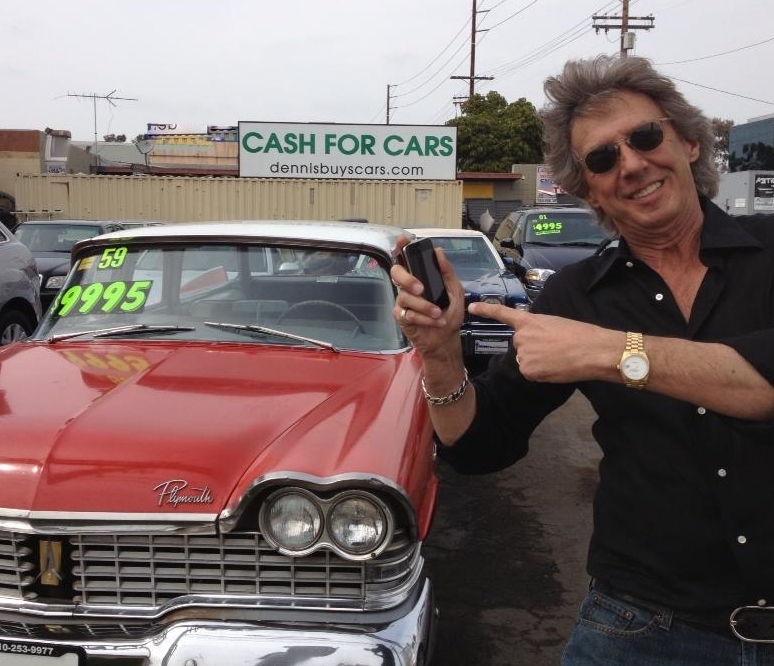 We will evaluate your car and If we agree we will make you a cash offer. We pay in any manner that you want to be paid; company check, cashier’s check or cold hard, green cash if you like. The transaction takes about fifteen minutes and we will even Uber you home for free! Finally, f you have a motorcycle, a classic car, truck, classic motorcycle or even a late model or luxury car or SUV that you want to sell . Be sure to check out our entire inventory . Give us a try, you’ll be glad you did! Chris: Yes, just not riding anymore. I’ve been riding since I was a little kid and now being older, with family, I just don’t have any time to ride it basically. We are outside my house, I’m going to be doing some remodeling here, so just need to make room for storage in the garage and I need it to sell it quickly and Dennis will buy motorcycles and came through to take if off my hands. Chris: Well, I sold a few bikes over the years, going through Craigslist and something like that and is not easy. If you have all the time in the world and you know the price you want to set and you can just wait and kind of sift through people calling and not showing up. Just dealing with the bs of that process, you can do it, but it’s a painful process. Plus I heard that Dennis will buy motorcycles. Chris: I think I was just googling around online for someone who will buy motorcycles. I don’t remember exactly how I came to Dennis’ site but as soon as I went to the site I just knew that you were in this business of buying and selling vehicles and I just knew it what I was getting involved with. Dennis: Do you remember what it was that you typed in when you did the search to your motorcycle? 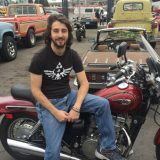 Chris: It’s funny I don’t remember, I was just literally looking around online and I was just looking for different websites to your motorcycle or I could advertise my bike on, cause Craigslist I had a miss with so I wanted to see what other people were doing. I was literally just searching around.